The invention and adaptation of the internet marked a permanent shift in how we communicate. Scholars, marketers and journalists work daily to understand what this shift means. There are new questions every day, and while some are unanswered, others have really exciting, sophisticated answers. Inbound Marketing, not only has answers, but is the sustainable, ethical and effective approach to marketing in this new era. Let us pull back the curtain and show you what Inbound Marketing is all about. Namely, what is inbound marketing? How does it work? What makes inbound marketing effective? We’re so glad you’re here; pull up a chair and let’s dive in. Inbound marketing is the proven methodology for the digital age, and since 2006, has been the most effective marketing method for doing business online. Why? Inbound marketing is the best way to turn strangers into customers and promoters of your brand. 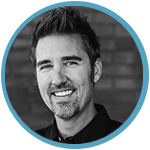 Inbound seeks to attract and engage prospects through personalized, quality content. As you develop quality content your audience cares about, you start to build an online relationship with them directly. These prospects become part of your email list. They become your social media followers. They begin to invest in your brand because you are writing the story they care about. This is opposed to traditional marketing methods that involves paying a third party to sell your story or picture to the audience they have built through their content. Often, the audience you are paying to reach aren’t always your ideal customer. A percentage may be, but you are paying to reach ears and eyes that might not have a need for your brand. So, why not build your own audience through remarkable content? By creating content that is relevant and helpful, you cut through the noise by meeting prospects at the stage of the journey they’re in and putting the right content in front of them at the right time. 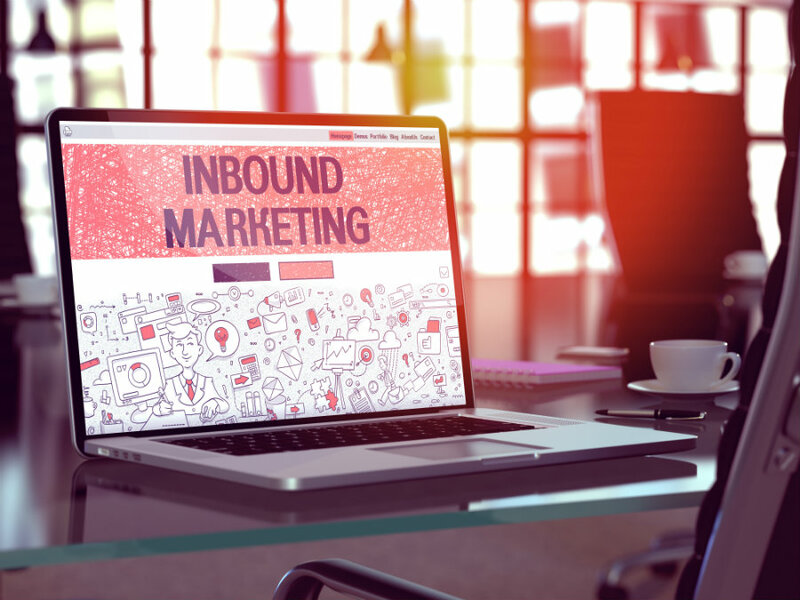 Inbound marketing utilizes tools such as an optimized website, SEO, content, email marketing, personalization, blogging, and social media to engage prospects and convert them over time into customers. If you look at today’s consumer, a fundamental shift has occurred: people heavily research before buying. In fact, about 57 percent of consumers go through the buying cycle independently and without talking to a salesperson. This shift requires you to have an online presence to create unique, informative content that helps solve the problem your prospect is facing. Problem: your prospects are busy but are interested in healthy meals and organic food. They are short on time but appreciate a good meal. Attract (awareness stage): this content seeks to provide helpful solutions and information about the prospects problem. At this stage, the prospect may not be aware of your brand. Examples of this type of content might be “Easy Meal Prep” “Healthy Meals in 20 Minutes or Less” or even information about organic foods. Convert (consideration stage): the content at this stage will be about your brand and what sets you apart. This content should focus on your process, ingredients and specific meal plans. An example of this content might be an interview with your chef who creates the meals or perhaps a video that features the organic farm the food comes from. Close (decision stage): at this stage, the prospect may be interested in sampling your brand or even enrolling in a discounted subscription. Many brands use giveaways, offers and free trials at this stage. Delight: once they are a customer, you want to continue to delight them with content such as videos to simple cooking, wine pairings, or tips on how to incorporate your product into their weekly routine. Inbound marketing is effective because you are reaching your ideal customers with personalized, unique content that they want. Like any campaign, inbound marketing takes time and a commitment to doing the work. The old adage, “you get in what you put out,” is true. And there’s a good reason, several in fact, to do so. For other highlights, or to learn more about inbound marketing, we invite you to download the State of Inbound Report. In the meantime, we would love to connect with you and talk more about inbound marketing. Perhaps you’ve already taken the leap, or we’ve peaked your interest, either way, let’s chat! And now it’s your turn: if you have implemented inbound marketing into your overall marketing strategy, what are your top three takeaways or best tips?